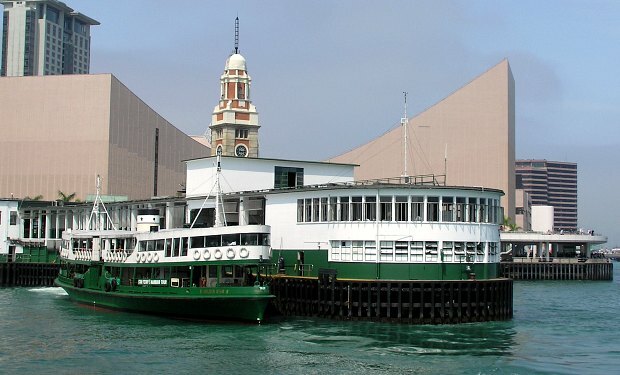 Star Ferries, with their distinctive green and white livery, have been transporting people across the Victoria Harbour in Hong Kong since 1898. Not only are they a useful form of transport, but they’re as much a part of Hong Kong as the ever-changing skyline. The busiest route links Kowloon and Hong Kong Island and travelling on the ferries gives you a real taste of Chinese life. 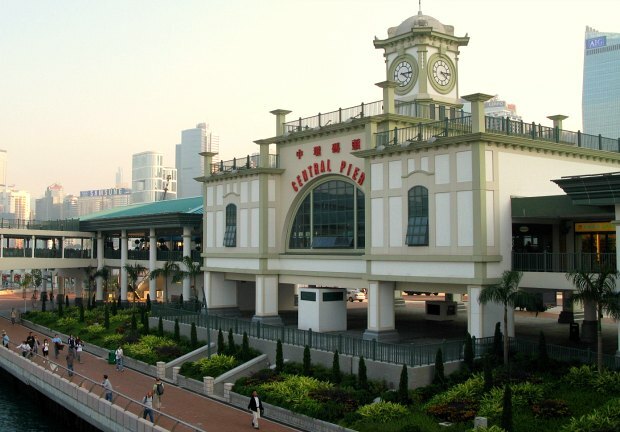 Catch the ferries at the historic Central Pier on Hong Kong Island. The journey from the historic port at Tsim Sha Tsui on Kowloon with it’s beautiful clock tower to central Hong Kong across the Victoria Harbour takes around 8 minutes. 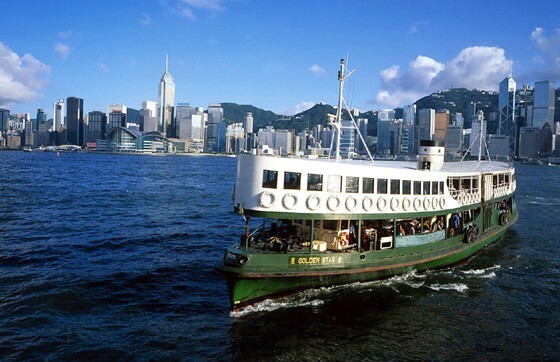 The other routes operated by Star Ferries are Wanchai to Tsim Sha Tsui, Hung Hom to Wanchai and from Hung Hom to central Hong Kong. The routes vary in price but are very cheap. One other top tip, make sure you take the journey at night across the harbour for a spectacular view. They also do a harbour cruise. Bear in mind if you’re staying in Kowloon, that the last ferry back from Central Hong Kong is normally around 11pm. This map shows the location of the Star Ferry central pier on Hong Kong Island.